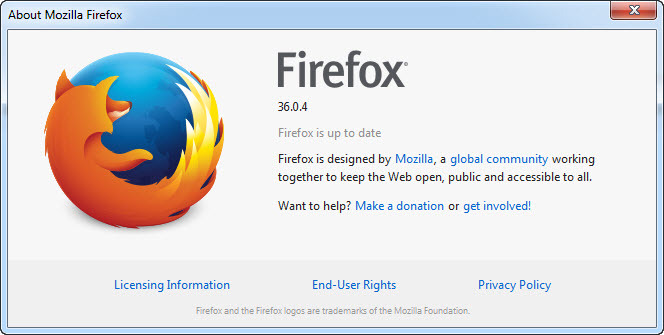 Firefox 36.0.4 is now available for download. This is a bug fix release. What’s new in this release? 1.Privilege escalation through SVG navigation.